The zombies! They are in your printer now! 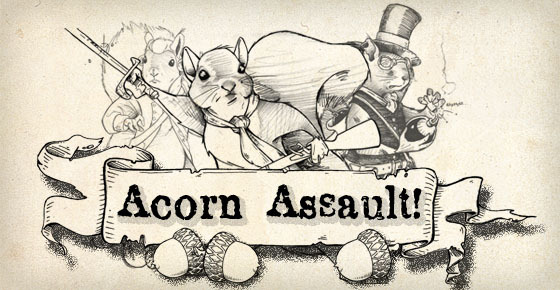 Oh the ink, OH the paper … OH THE HUMANITY! Well… you do have to download the file and print it first for that even to be the case, but now you have the option! 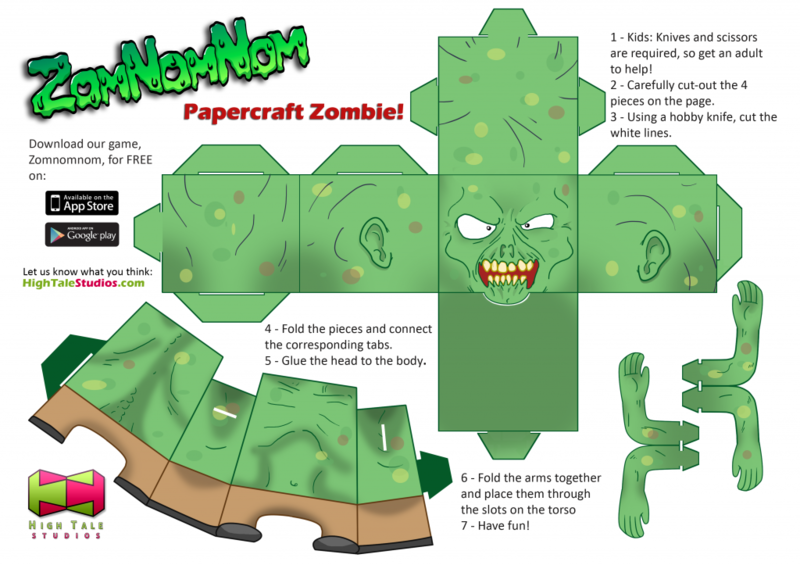 Download and print the ZomNomNom zombie papercraft image and with some scissors and free time, you will have a ZomNomNom zombie staring back at you. Share your zombies with us by tweeting us (@hightalestudios) or posting it to our Facebook wall!